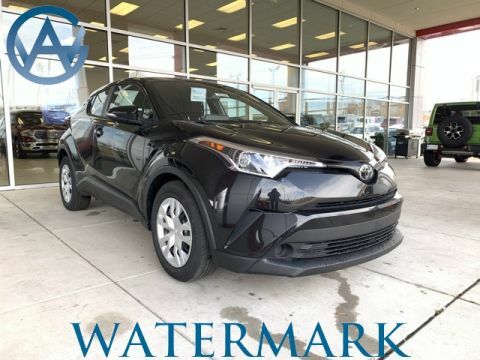 See how these crossovers compare in more detail today before you make your decision. 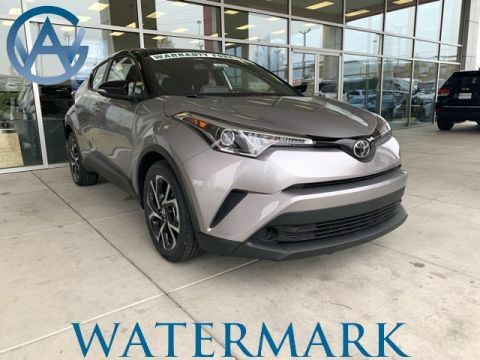 Where can Madisonville drivers find the high performance C-HR? 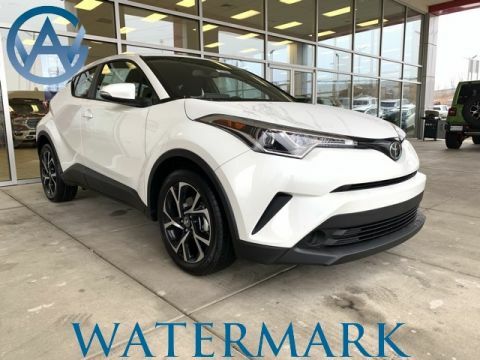 At Watermark Toyota, of course! 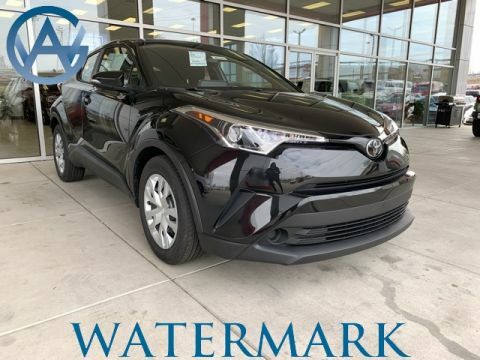 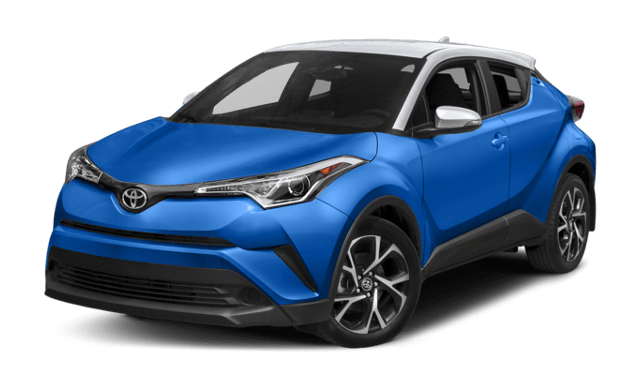 Check out some of our other comparisons for the Toyota C-HR online (like the Honda HR-V or the Ford EcoSport) before you visit our showroom at 1055 Crossing Place in Madisonville, KY. 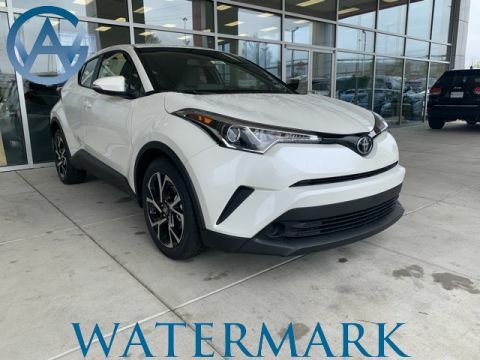 Schedule a test drive today to reserve your seat in the affordable C-HR. 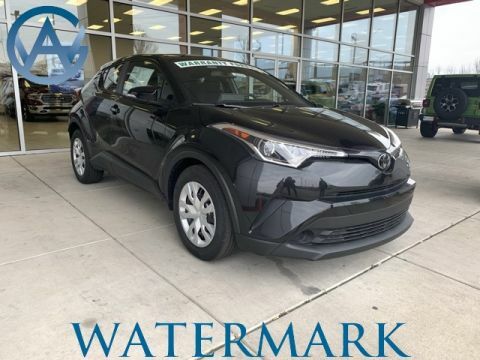 This vehicle is available for transfer from another Hudson Automotive Group dealership. 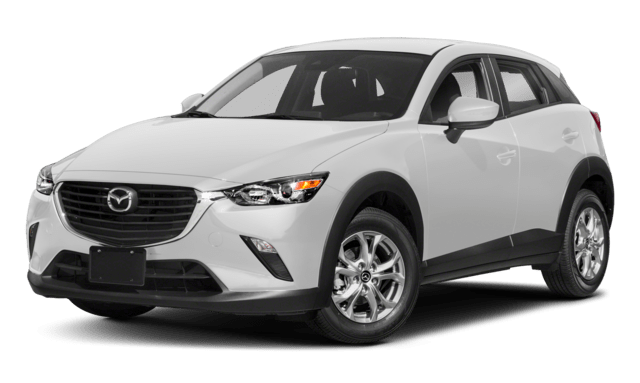 Transfer costs vary by vehicle location and are not included in the published price. 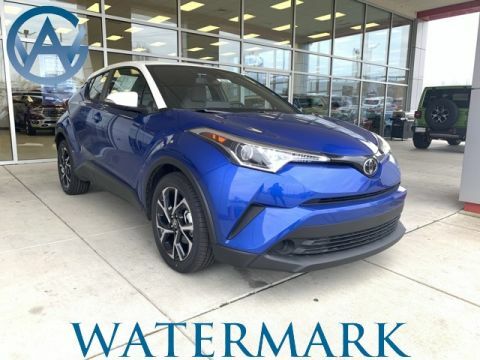 Complete the form below to contact the dealership for more information.